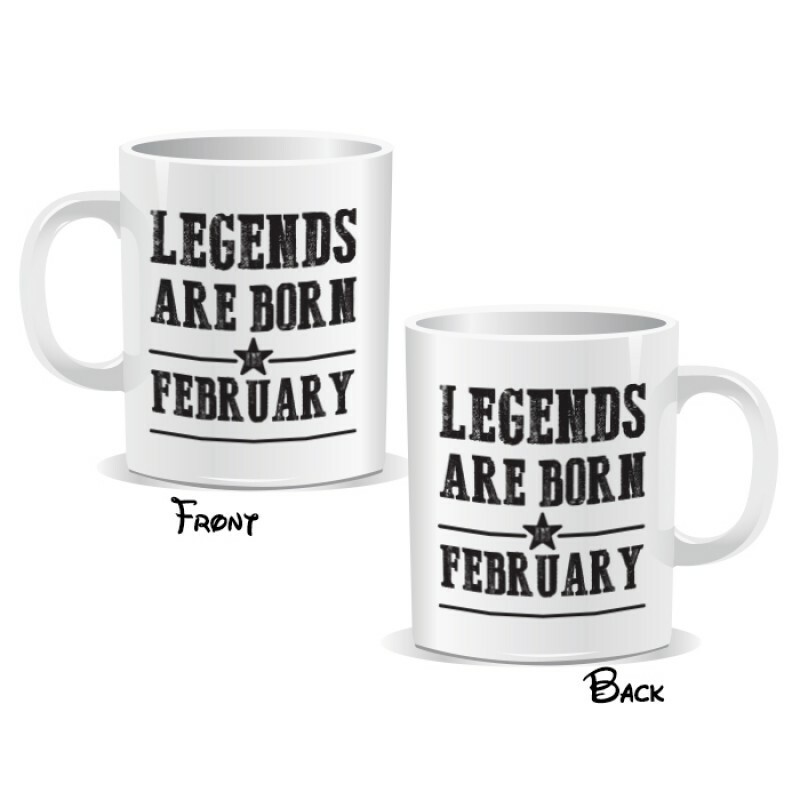 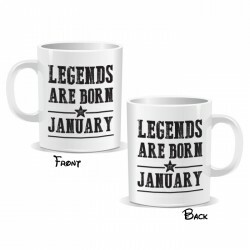 Legends Are Born January Mug* These mugs are an ideal gift for a friend, a co-worker, a loved one fo.. 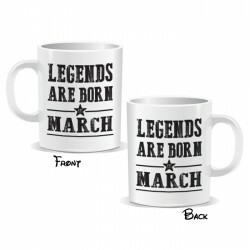 Legends Are Born March Mug* These mugs are an ideal gift for a friend, a co-worker, a loved one for .. Legends Are Born April Mug* These mugs are an ideal gift for a friend, a co-worker, a loved one for .. Legends Are Born June Mug* These mugs are an ideal gift for a friend, a co-worker, a loved one for a..